Are you planning to purchase a new AC? Well, there is no denying that the air conditioners (Wikipedia) are indispensable items in every household. It is designed to cool down the home during the hot and humid summers and keep the room temperature cool and comfortable. Whether you are buying an AC for the first time or are planning to replace the old one, it is important that you purchase the right one. Whether you choose a split system or a window system of air conditioning, the star rating and the energy efficiency of the machine must be kept in mind when you go to buy the machine. Many homeowners are in a hurry to purchase their air conditioners. They do not carry out appropriate research and end up buying the wrong unit. However, you should not fall in this trap. By purchasing the wrong unit, you might either experience excessive cooling or no cooling, as per your requirements. You might even end up paying huge energy bills at the end of the month creating a financial burden. The positioning of the air conditioning unit and the regular maintenance pattern that you keep for it are enough ways to make it run for a long time. When you purchase the right unit, you can expect to contribute towards the environment because it will always consume the right amount of energy that it requires. You need to consider several factors in order to select the air conditioners. This in turn will ensure that you end up purchasing the right unit and this will give you loads of satisfaction. In addition to that, when you buy an AC unit, check out for the label of Energy Star so that it can prevent greenhouse gas emissions. Apart from the energy rating, here are some other factors that you should consider, as well. The size of your home and the numbers of people living in it. The amount of heat generated in the entire house. 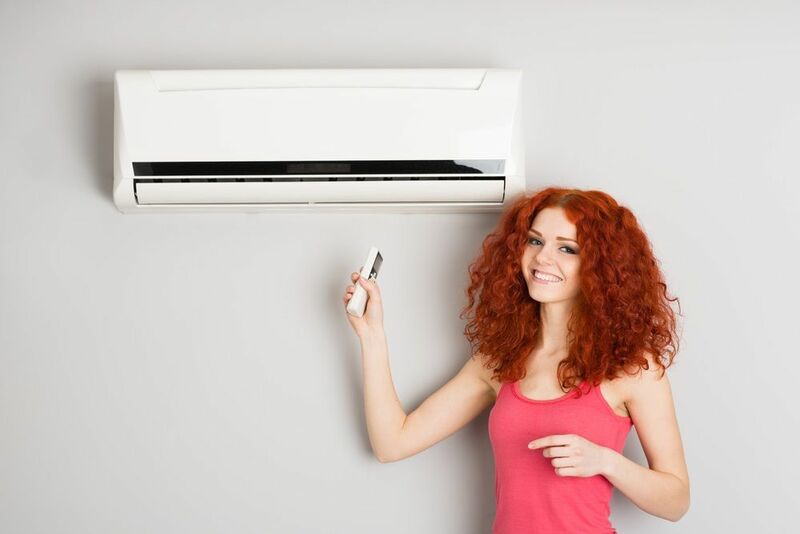 When you consider these factors for air conditioners, you will certainly end up making the right selection. If you are buying these appliances for the first time, it is obvious that you will have lots of questions. Consequently, you might be utterly confused in making a selection. Therefore, the best thing that you can do in this regard is to get help from professionals and specify your requirements. They will certainly help you in selecting the right air conditioners, and you will be highly satisfied with the purchase. Now you find that there are many online portals from where you can buy the air conditioning units at a discounted price, and you can also get them delivered right into your home. At the same time, you should also get tips of air conditioners maintenance and servicing from the professionals so that the unit tends to last for a long time to come. This can be great.